Ever wondered what happens to your luggage at the airport? Luckily, it’s not something we’ve ever had to deal with as – even though there have been occasions when it’s been the last case to appear and the panic levels have risen – our luggage has always joined us at it’s end destination. Now one thing that we haven’t really considered is just how much work goes into making sure that that suitcase has followed us through the airport onto the right plane, and has then been delivered back to us at the other end. 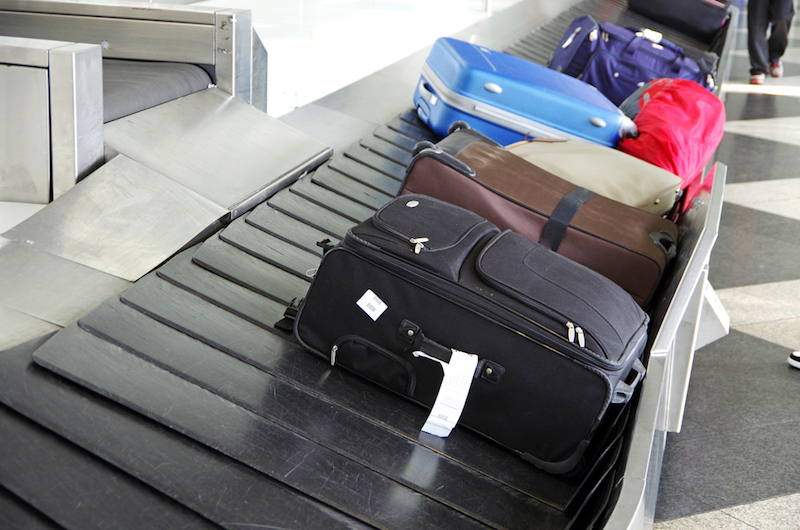 Let’s just say it’s a lot more than simply being thrown onto a trolley, taken out the plane and loaded onboard – particularly when you consider just how many bags an airport will have to deal with. Heathrow Airport for example dealt with a daily average of more than 206,000 passengers per day in 2016 – which is a hell of a lot of suitcases to reunite with the right person. Which begs the question, how do our cases get where they need to be? Once you’ve checked in, your luggage gets given its own special barcode that details where you are going and on which flight. As soon as it disappears from view, it then heads off through the airport via a special network of conveyor belts to reach the workers who are then responsible for taking them out onto the plane. You might take an alternative view if you watch the video below, which was filmed at Manchester Airport, to give an idea of the kind of trip your luggage will take. What does your airport bag/hand luggage consist of?